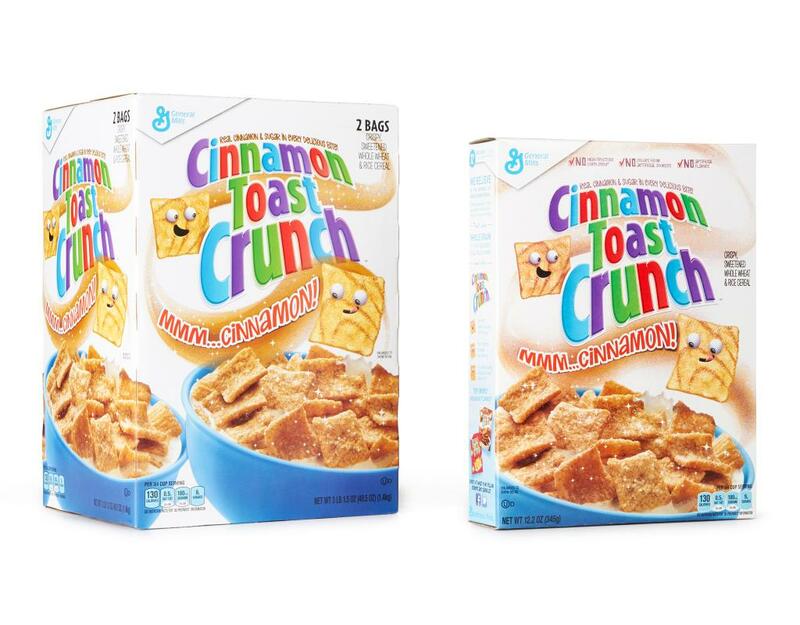 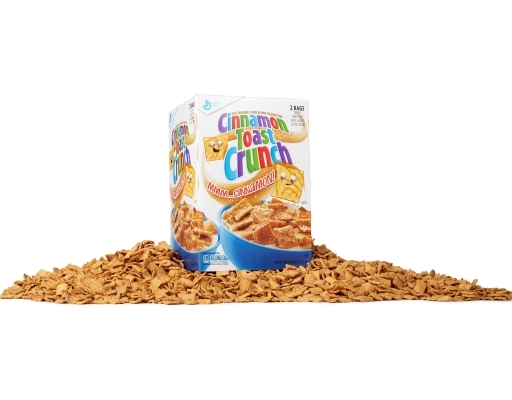 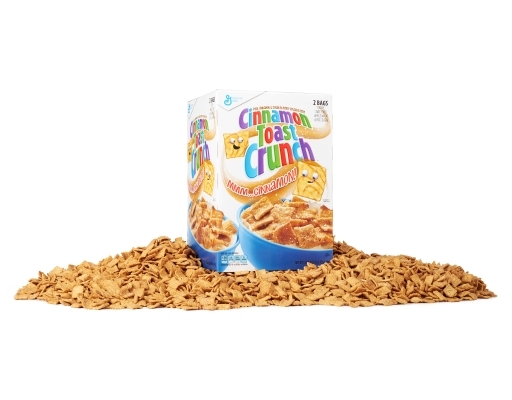 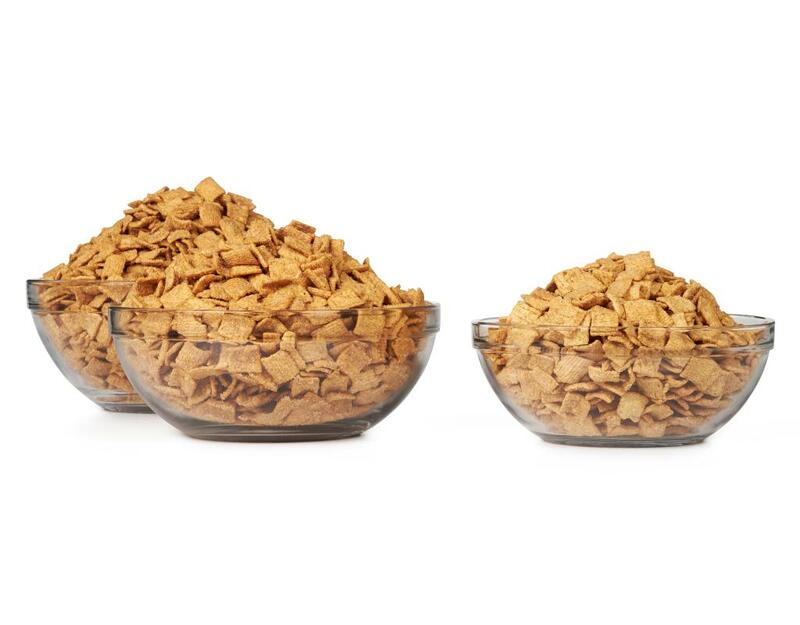 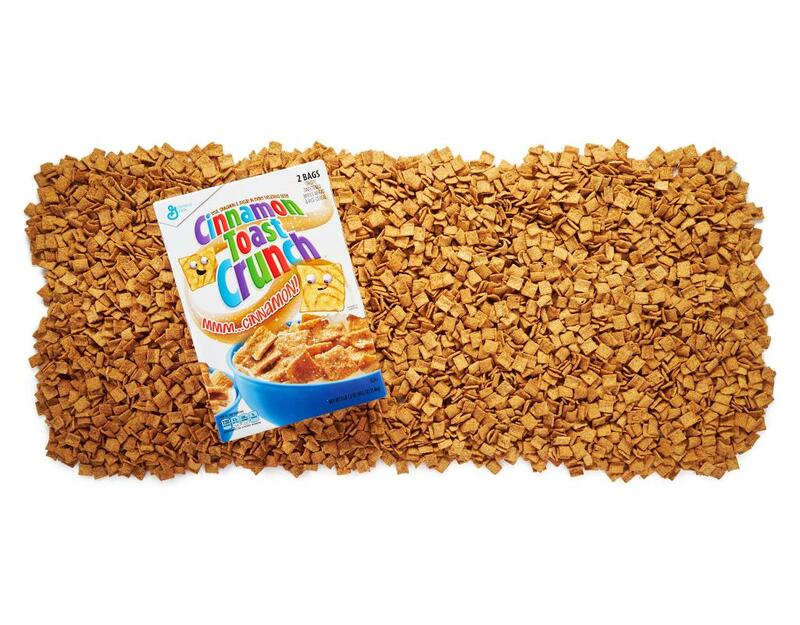 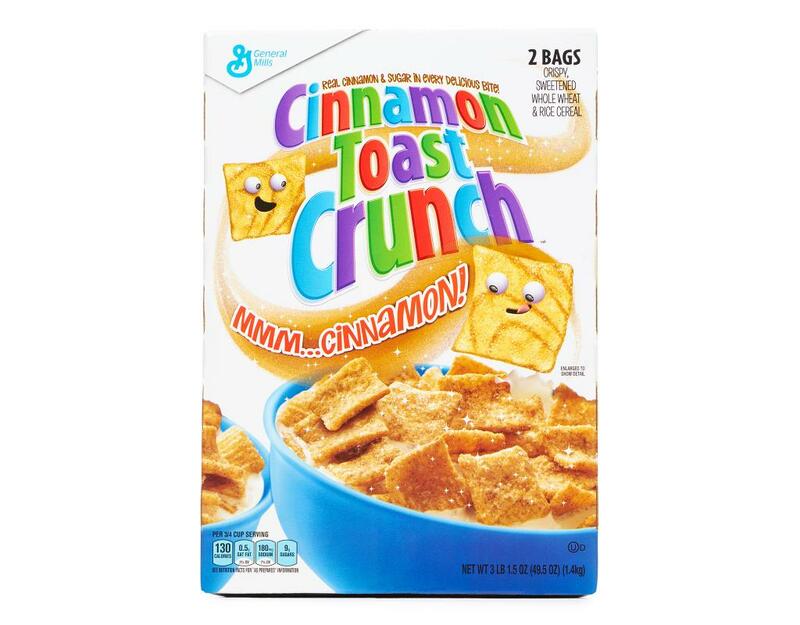 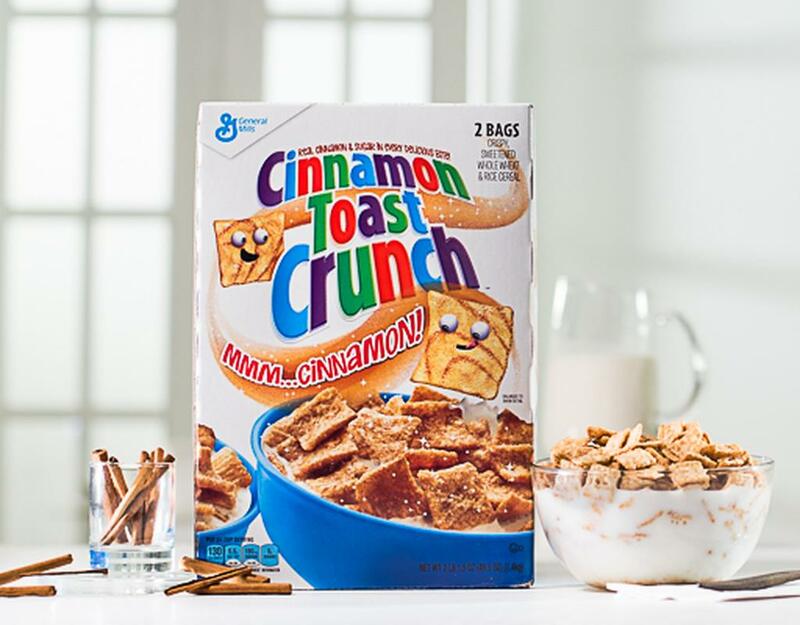 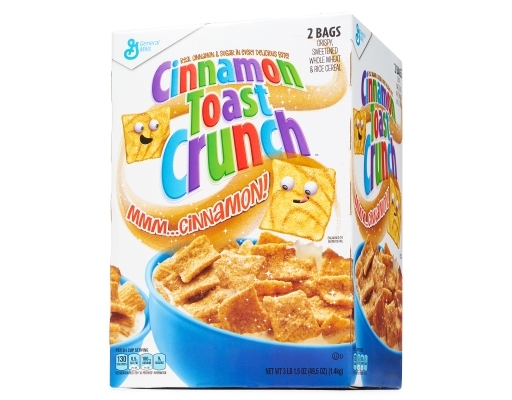 One look at the cinnamon swirls and you know that Cinnamon Toast Crunch is for everyone who is a kid at heart. 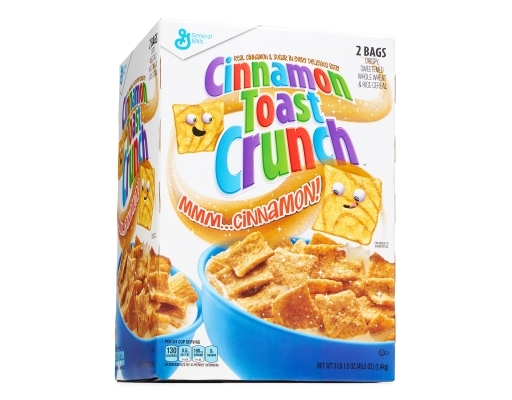 In an adult world, eat a cereal that was made for kids. 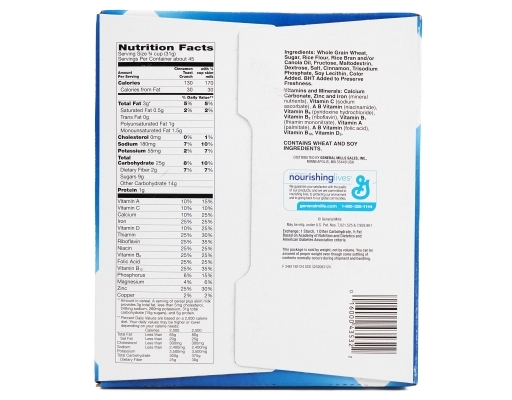 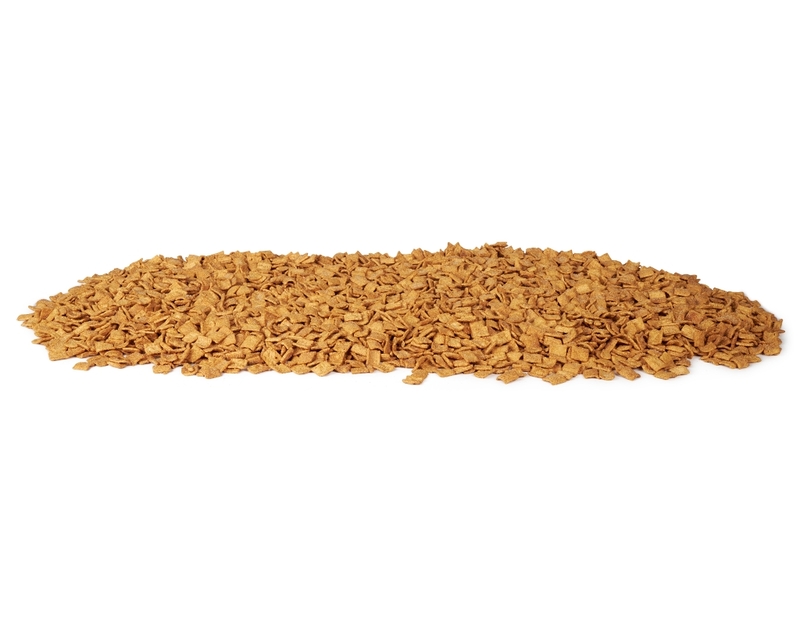 Whole Grain Wheat, Sugar, Rice Flour, Rice Bran And/Or Canola Oil, Fructose, Maltodextrin, Dextrose, Salt, Cinnamon, Trisodium Phosphate, Soy Lecithin, Color Added. 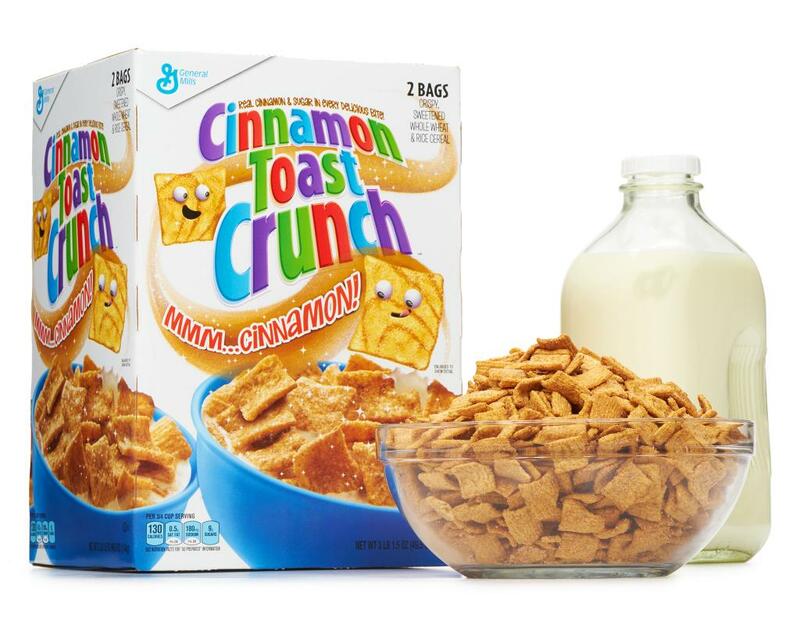 BHT Added To Preserve Freshness.